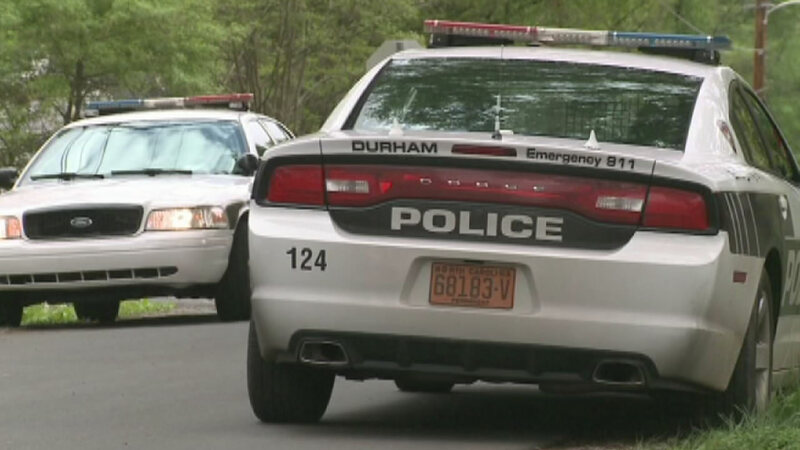 DURHAM, NC (WTVD) -- The Durham police are investigating a shooting in the 1100 block of Wabash Street that occurred shortly before noon Thursday. Officers found a 28-year-old man who had been shot in the torso inside an apartment. The man was taken to the hospital for life-threatening injuries, according to investigators. Police said that the shooting did not appear to have been random. Anyone with information is asked to call Investigator J. Smith at (919) 560-4415, ext. 29312 or CrimeStoppers at (919) 683-1200. CrimeStoppers pays cash rewards for information leading to arrests in felony cases and callers never have to identify themselves.